Surrounded by 150 acres of peaceful parkland De Vere Staverton Estate is a stylish and contemporary retreat in the heart of the Northamptonshire countryside. Here, you’ll find bright and airy event spaces including their County Suite, recently refurbished to add 21st century style, and create a memorable backdrop for meetings, conferences and weddings alike. Dining here is a relaxed affair. 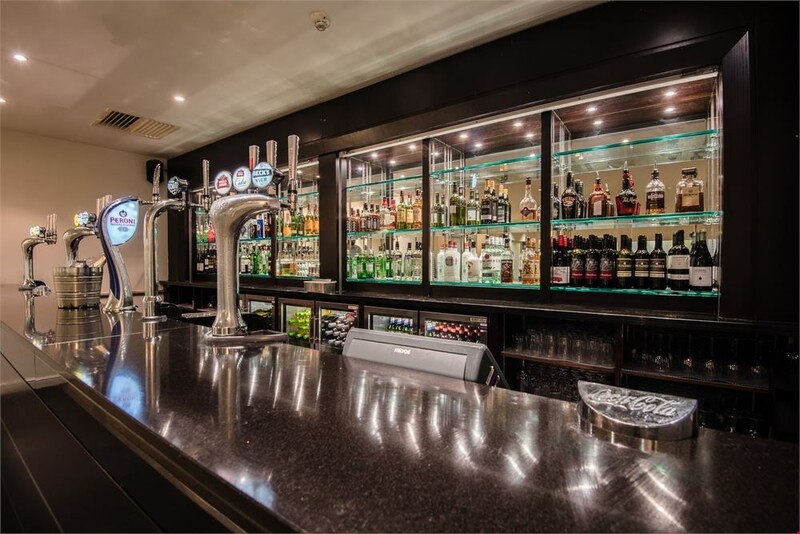 With a modern restaurant serving up the best of seasonal and local food, as well as a newly refurbished bar and their brand new coffee shop Burr & Co. to choose from. In a convenient location, De Vere Staverton Estate is easily accessible from the M1, M6, M40 and Birmingham Airport, and is just a short drive to Northampton and Coventry. Relax in peace and quiet in our guest rooms. Thoughtfully furnished, these efficient rooms with modern amenities make for an ideal base for work or leisure while in Daventry. Or nnwind in a spacious and well-appointed superior room. Amenities include free Internet access, a tea and coffee tray, iron, hair dryer, and TV. 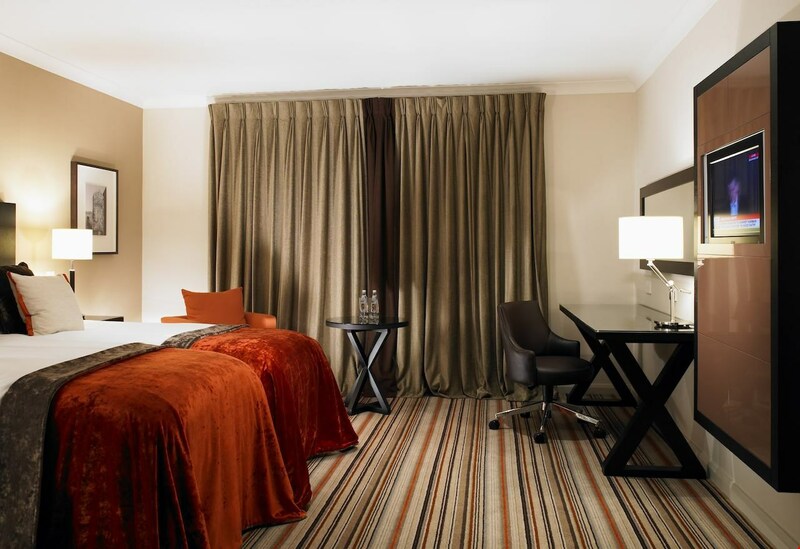 Comfort and style awaits in the deluxe rooms. Enjoy more space than their standard rooms, with all the modern amenities expected by today’s business or leisure traveller. 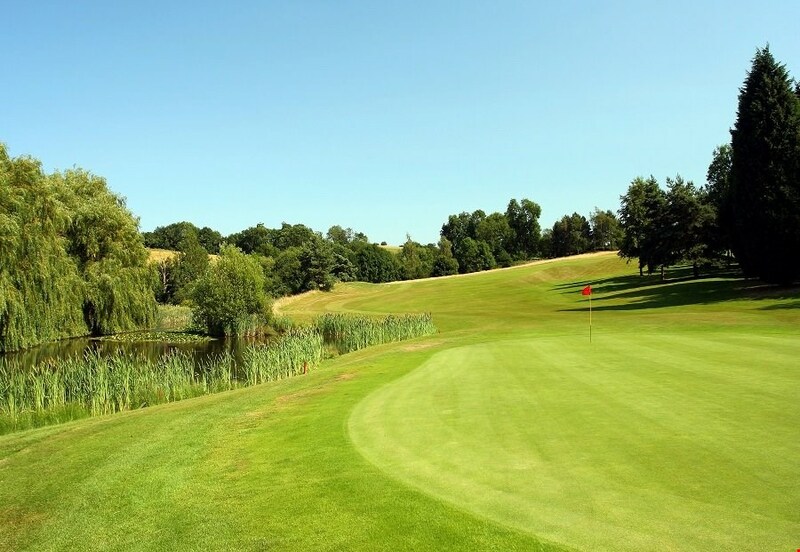 De Vere Staverton Estate is home to Staverton Estate Golf Club, a mature championship-standard 18-hole golf course complete with a driving range, golf academy, and golf shop. 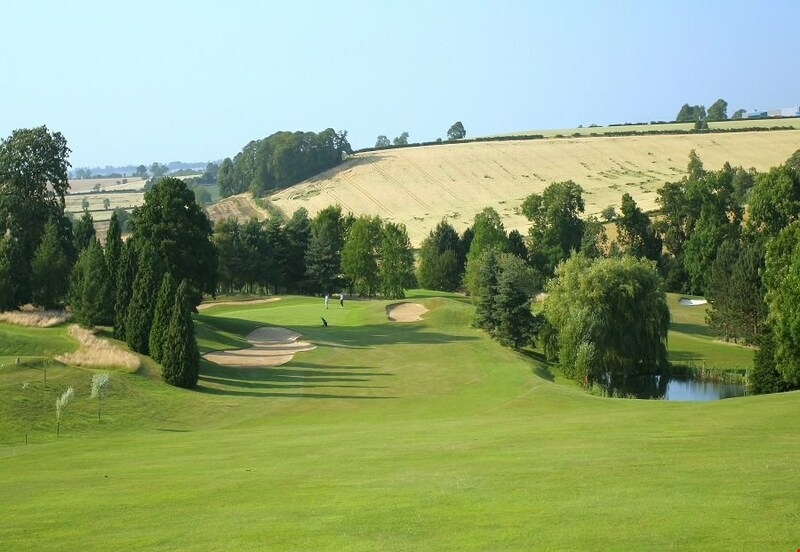 With undulating parkland and overhanging trees as well as a mixture of lakes and bunkers, this unique course has some playful tricks along the way including the signature 11th, par 5, which is the perfect hole for risk takers eager to claim a birdie. 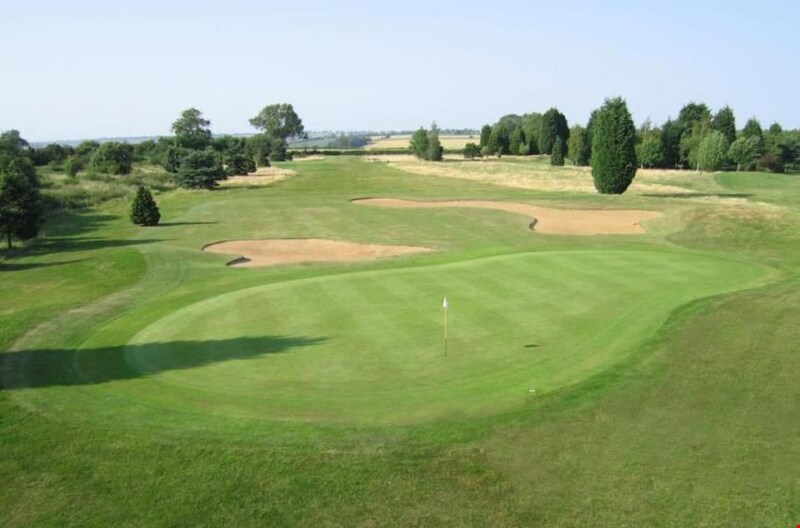 A team of qualified PGA professional are on-site to help with any advice or tips when needed.